Kookynie does not have a significant Jewish population, in fact it doesn’t have much of a population at all, but we are monitoring events in Sydney’s Ku-ring-gai where a proposal to erect an Eruv was knocked back by their Council. Now, this Eruv caper is a great idea, which may have other applications. Normally orthodox Jews are not allowed to carry (or push, you smart alecs!) objects (or kids) outside their homes on Shabbat or Jewish Sabbath, which inconveniently falls every Saturday. To overcome this annoying obstacle to modern life, the rabbinically-approved solution is to string up wires around the neighbourhood to re-define a kinda symbolic communal area as a larger home, where one can apparently ignore the rules with impunity and a clear conscience. In Ku-ring-gai this would’ve involved installing 36 poles and joining wires on private and public land. Honestly, God must be having a giggle! 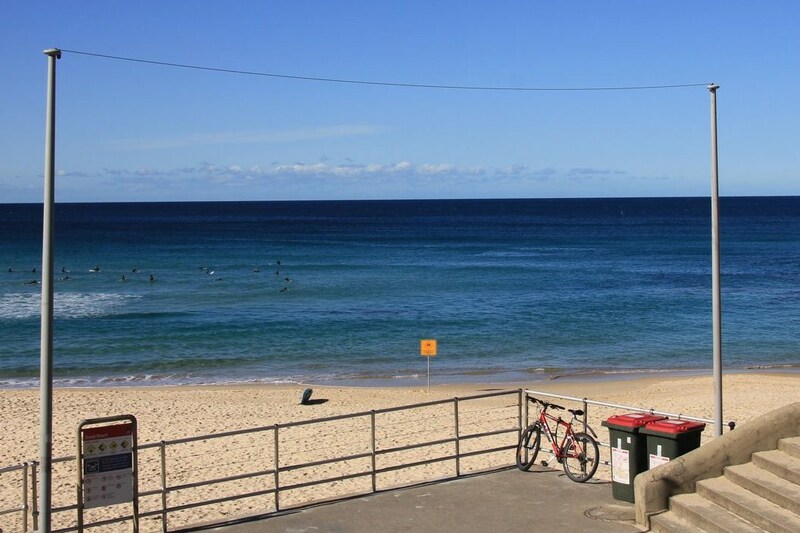 On a recent study tour to multicultural Bondi we observed the operation of an Eruv that cleverly includes the beach and golf course fence. Cost is minimal, and its retro appeal is reminiscent of old-style telegraph wires. It inspired us back in Kookynie. Using old fencing wires, a viagra-like project is under way to revitalise the town by erecting them on our poles. Thus creating WA’s first Outback Eruv. Ours will be multi-purpose all-faith, or indeed non-faith: defining a space where everyone is free to ignore inconvenient personal principles at leisure on Saturdays, as long as nobody is harmed. Kookynie will remain a model of civic solidarity and attract visitors eager to share a unique experience. Gut shabbes! C’est la première fois que j’entends parler d’un ERUV, je n’avais aucune idée que ça existait. Et heureusement que tu expliques parce que même en suivant le lien vers leur site je n’avais rien compris. La religion est une bien belle chose mesdames et messieurs. Les bras m’en tombent…. et ça tombe bien, ça m’évitera de pousser une poussette le jour du shabath mais en fait c’est pas grave, je n’ai plus d’enfants en bas âge et pas encore l’âge du déambulateur. Quand même, tous ces petits arrangements avec la religion donnent envie de vomir.